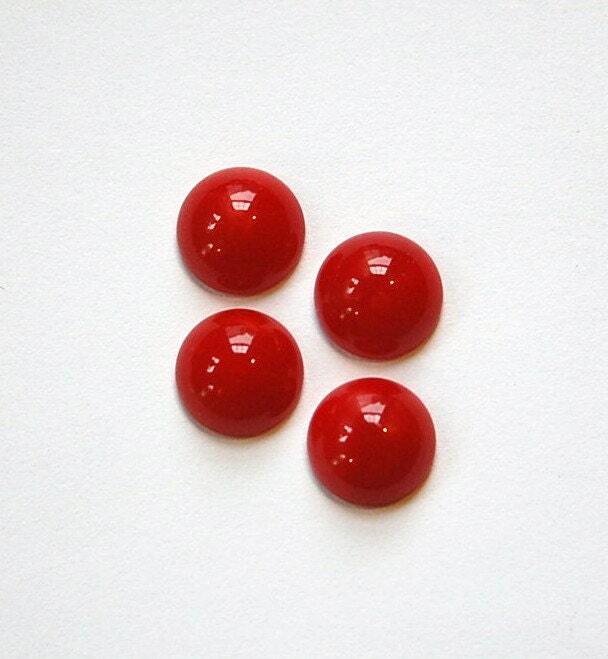 These are vintage opaque red glass cabochons. They have a flat back and a domed front. 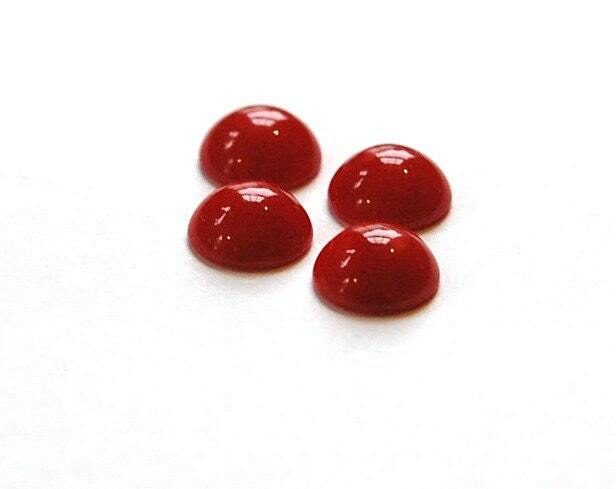 These measure 11mm. You will receive 6 pieces. Beautiful & Fast Delivery! Great Seller! amazing as always!! thank you again! !